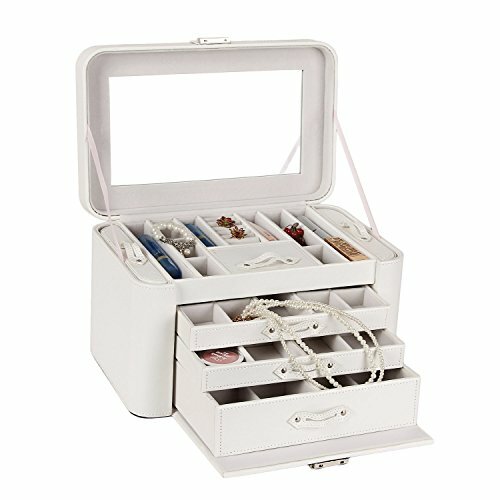 Gorgeous, unique and spacious, this astounding item of jewelry display is a wonderful storage box that has been especially designed in order to accommodate all of your pieces of jewelry in one single place without a problem! 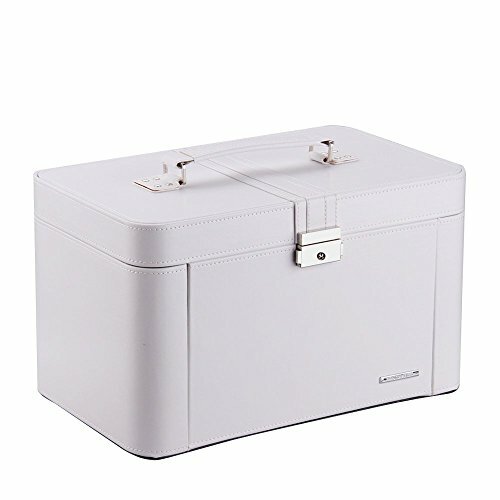 The storage case is made out of strong and resilient PU leather that offers a beautiful and chic look as well. 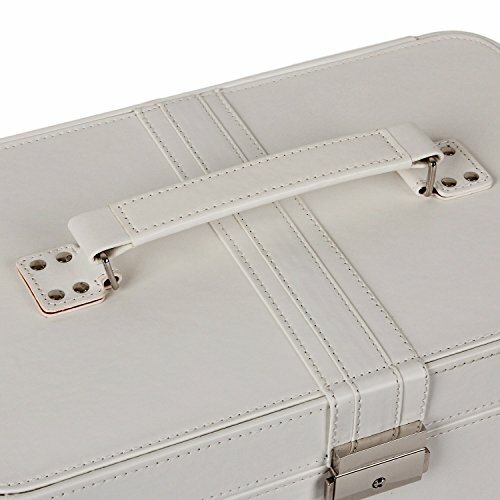 It’s got a wonderful and immaculate white colored design too and it is quite spacious, ideal for a complete and thorough storage of all your belongings. 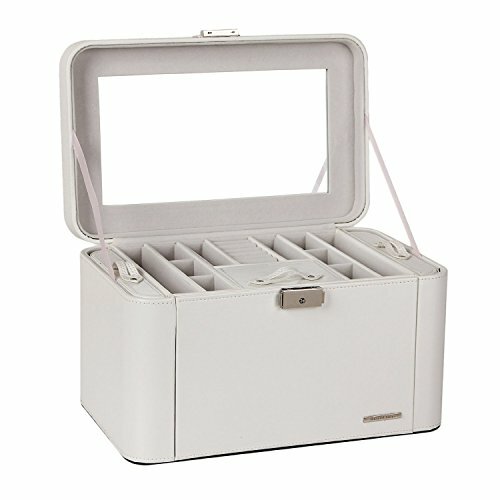 It is divided into three large, pull out drawers and another top lid compartment. 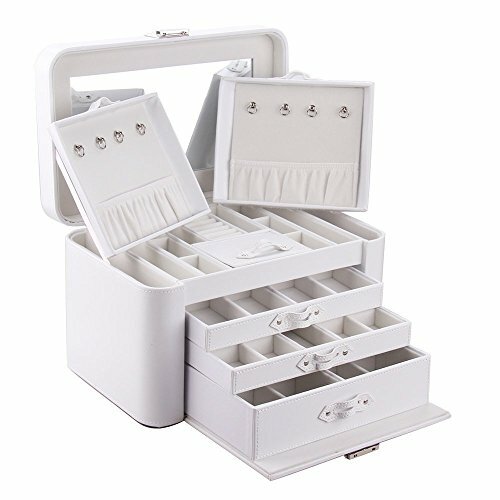 The pull-out drawers are further divided into variously sized compartments, deep and roomy, ideal for any kind of jewelry. The top lid compartment is also divided into numerous smaller slots and it features several ring rolls too. 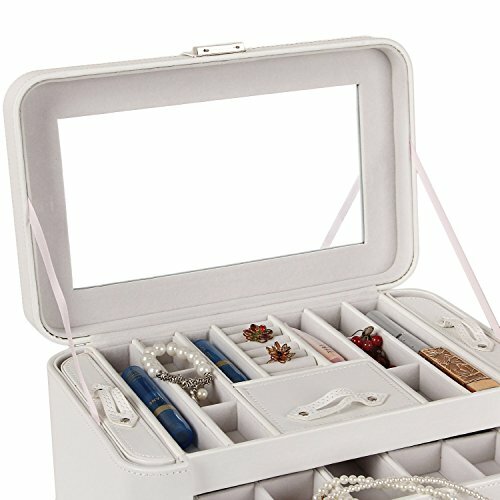 There are plenty of slots for accommodating any kind of jewelry, regardless of its size and type. Moreover, the lid is framed with a large and elegant real glass mirror that will definitely come in very handy at times too. 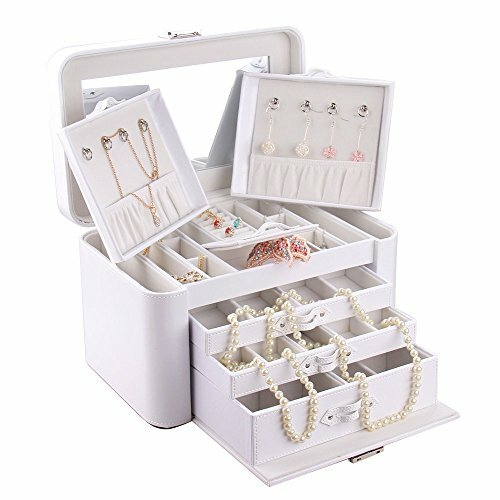 It is a most impressive and remarkable item of jewelry display and it is undoubtedly going to provide a most efficient and elegant manner of presenting all your jewelry while keeping them completely safe at all times too, so we highly recommend getting this amazing product! 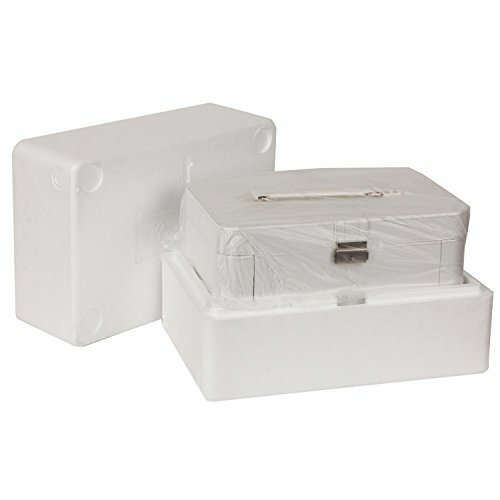 The measurements of this box are: 32 * 20 * 19 cm / 12.6 x 7.9 x 7.5 inch (L x W x H) and its weight is 6.11 pounds.